Welcome to Camp Starfish! We're proud to be unique among camps. Our positive approach, engaging philosophy and overall experience is different. Camp Starfish provides a 1:1 staff-to-camper ratio at all times to enable success, build social skills, teach coping mechanisms, and help children who have difficulty finding success in traditional settings. We are a one-of-a-kind summer camp, year-round support and advocate for children and families. We encourage you to learn more about Starfish and the campers and families who have had their lives changed by their powerful experiences here. 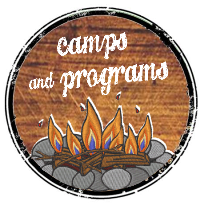 Then, we hope you will join us, becoming a camper, family, staff member, teacher, social worker, donor or friend who has seen the difference a Starfish summer can make. Click here to learn more or see dates! Camp Starfish has earned the distinction of being a Top-Rated Nonprofit! Read over 199 reviews or write your own! Calling all Staff Alumni! We need you! Join the A-Team today and be an Alumni Trainer! 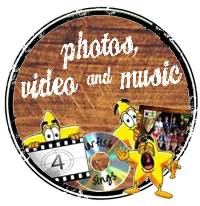 Check out all the events and updates! 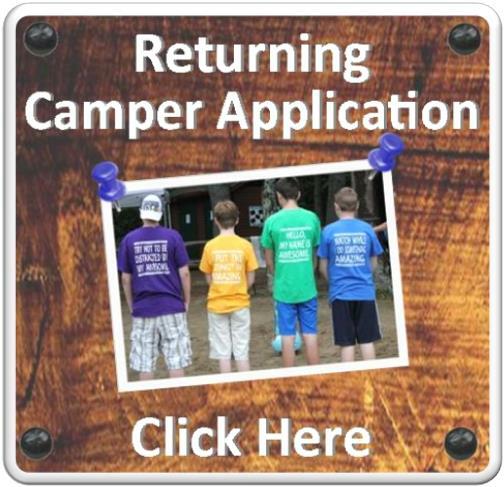 Enrollment is now open for new and returning campers in all programs. Click here to learn more or get the application. Are you ready to be an essential piece of something big? 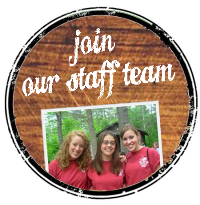 Join our staff team today! on all the latest news and newsletters! is booking for 2019 & 2020! 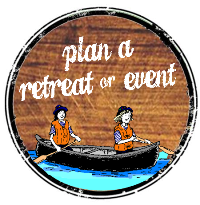 Set your retreat dates now! 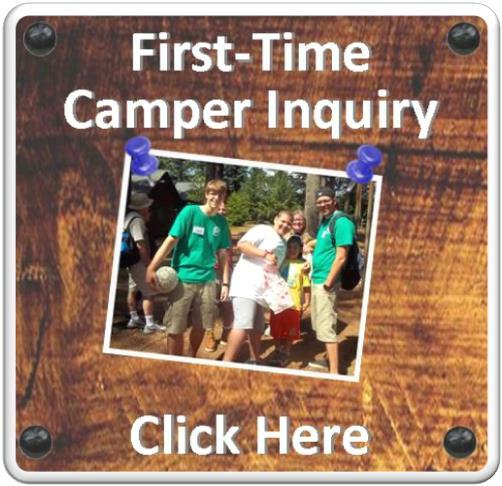 Ready to Apply For Camp?